Chances are your small business has used social media in one way or another. There are the big guns like Facebook, Twitter, and LinkedIn. And other familiar names like Instagram, Pinterest, and Vine. However, these are just a drop in the bucket when it comes to all of the social media channels out there. 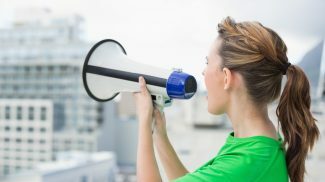 Check out our list of social media channels you’re probably not using and see if any have potential for your business. Pheed does more than let users share video, text, music, and photos. It also offers live broadcasts and a pay-per-view option. Users set their own price for their content. 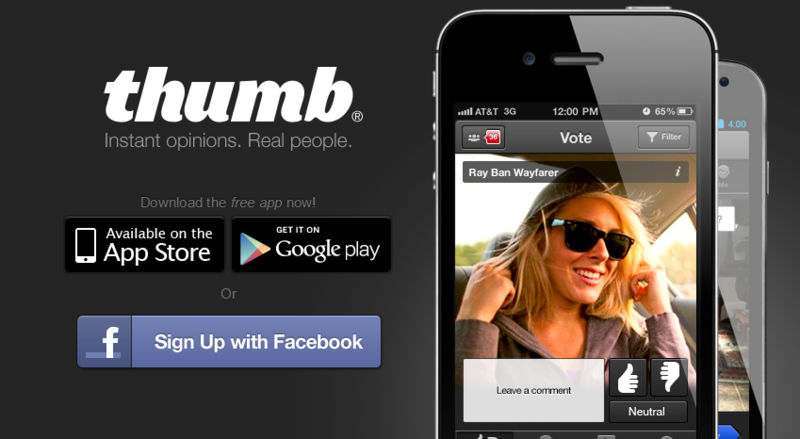 With Thumb, ask a question and get feedback from other users in real time. You can also share your own opinions and start conversations with peers on topics of interest. 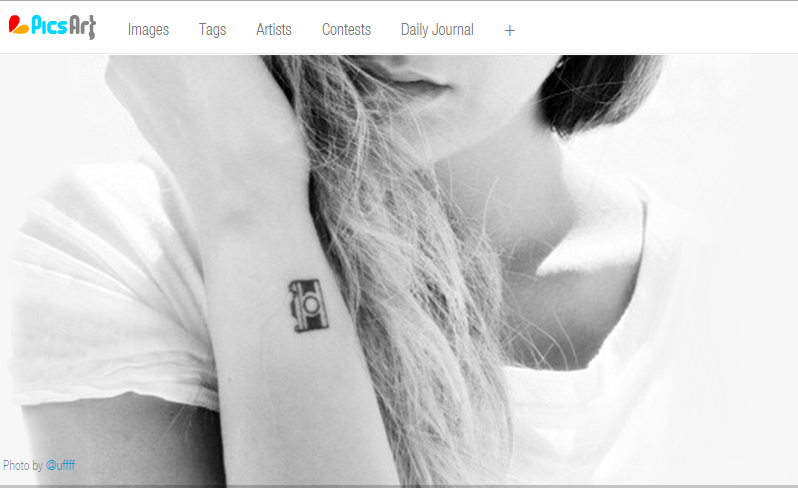 Medium is a blogging platform seeking to raise the quality of the tools available to bloggers. Posts can be recommended and shared by users, upvoted, themed, and sorted by topic. Share your stuff with sound. Chirp uses a short two second chirp sound to send your message or photo from your phone to any phones in audio range. Chirps can also be broadcast over loudspeakers, or embedded in YouTube videos. Ask.fm is a social network built on a question and answer format. Users can ask each other questions and respond to questions asked. Users can also respond with photos, videos, and animated GIFs. Learnist is a social learning service. It’s like a digital clipboard for education where users can create ‘Learnboards.’ There is also curated content, and sequenced lessons and resources. 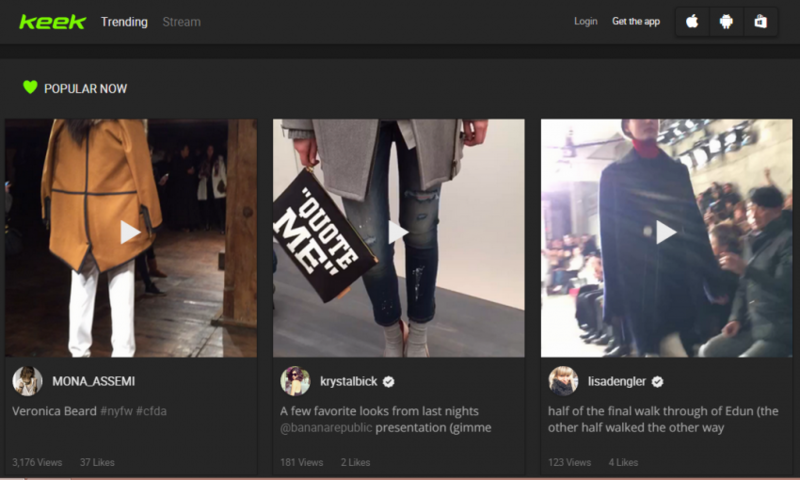 RebelMouse is a publishing platform wired for social media. It enables marketers and media companies to control their real-time digital experiences across multiple channels and devices. 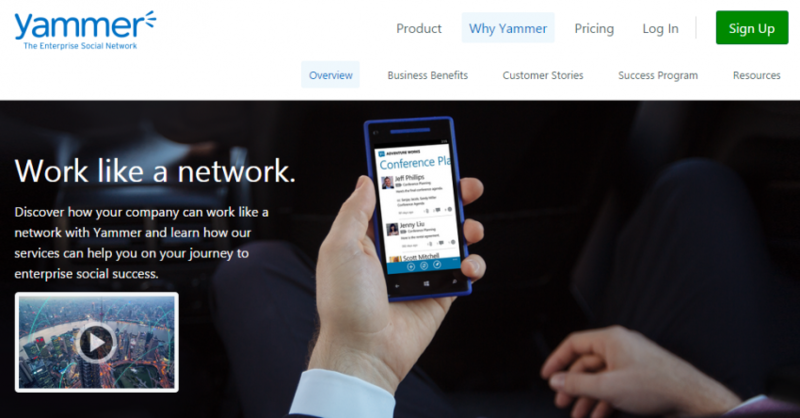 Yammer is an enterprise social software. Only users within a certain Internet domain can access their respective network. This way communication remains private within organizations. Plaxo helps manage contact information. All contacts are stored in the cloud and are updated when users make changes. 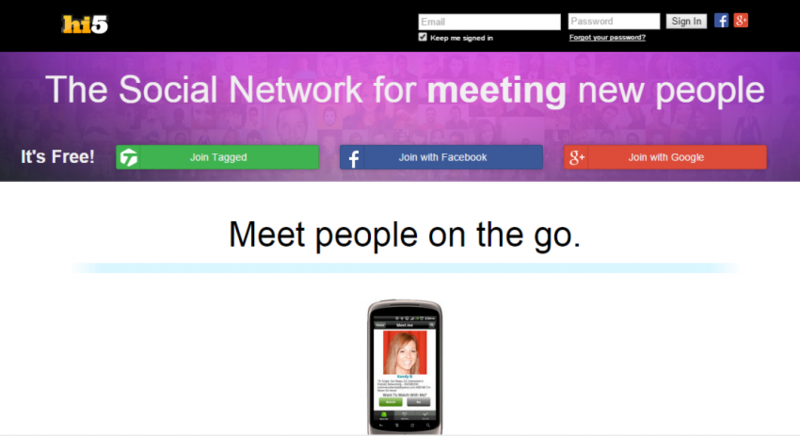 Ning allows you to create your own custom social network. You can customize the appearance and features. Options include pictures, videos, forums, blogs, liking, and sharing. Xing is a network for professionals to connect no matter where they are. Stay in touch with business contacts, find and contact companies, and check out job opportunities with this community. WeChat is a messaging and calling app. The app offers free texts, voice and video calls, moments, and photo sharing. Users can also exchange contact information with others nearby through Bluetooth. Tumblr is a blogging platform that allows users to post multimedia content. Users can schedule their posts, tag them, and use HTML coding to change their blog’s appearance. Tumblr also lets users comment, reblog, and like other blog posts. 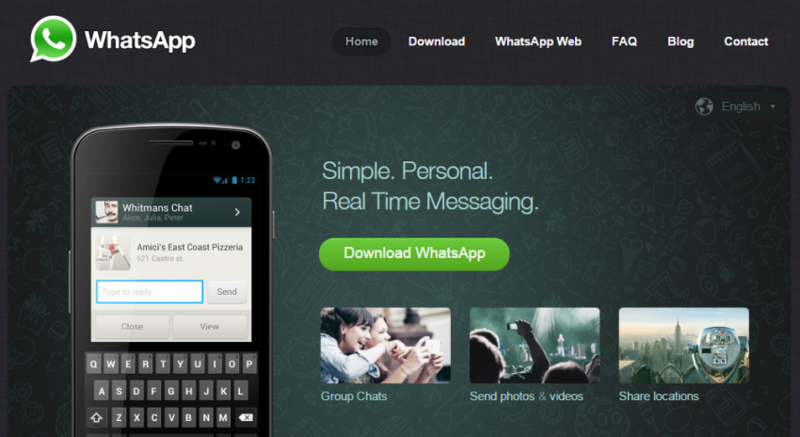 WhatsApp is a cross-platform mobile messaging app. Users can send photos and videos, share their location, and create groups. Kik is an instant messaging app that allows users to share content such as photos, GIFs, Web pages, and videos. Users can start a public chat using hashtags, or create a private group. PicsArt is a photo editing app combined with a social network. Users can share their photos, discover images other users have uploaded, create a collage, co-edit, and enter contests. Hi5 is a social entertainment site. Users can use features similar to other social media sites like sharing photos, connecting with friends, and meeting new people. But hi5’s big focus is on playable games. Members on Buzznet share photos, journals, videos, and other content based on their interests. Most content shared centers around music and popular media. Content shared can be tagged and found on topic pages. Snapchat lets users send photos and videos to specific contacts. Captions can be added, and once sent content disappears in a few seconds. 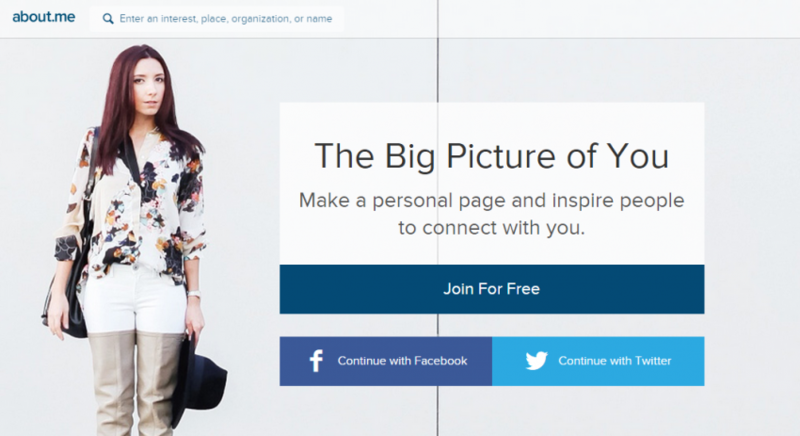 About.me wants to help make your personal homepage into a share-able digital business card. You can connect a resume, or “backstory,” and add a mission statement to your profile. Users also gain access to stats on who visited their site, what they clicked on, and where they are from. 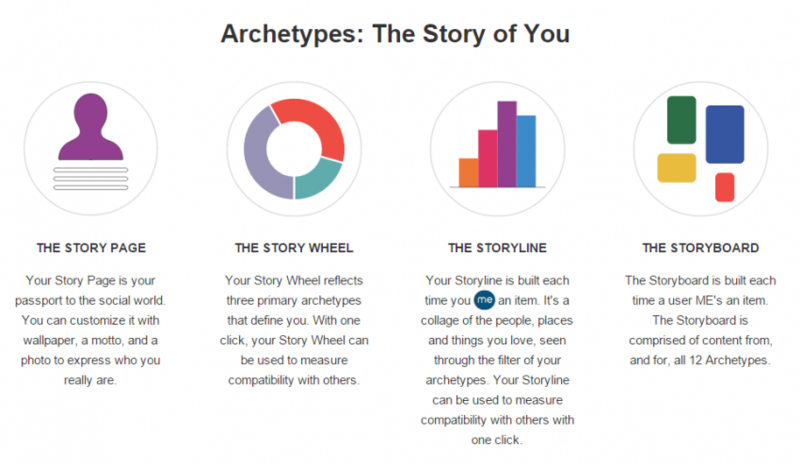 Archetypes let’s users create a customized “Story Page.” Users take a quiz to determine what their personal archetypes are and then that information is displayed on their page. Other features are included to flesh out personal preferences and connect users with each other. Listgeeks is a social platform for creating lists of things that are important to you. Your lists can be shared and compared with other users. Listgeeks is still in beta testing but, if you are interested in the service, you can check out the site and even give input. Keek allows you to capture and share short video updates. Users can share their videos, view other uploaded videos, and private or group chat through video and text. Users can also leave video comments. Rounds is a live communication platform offering instant group video chat. 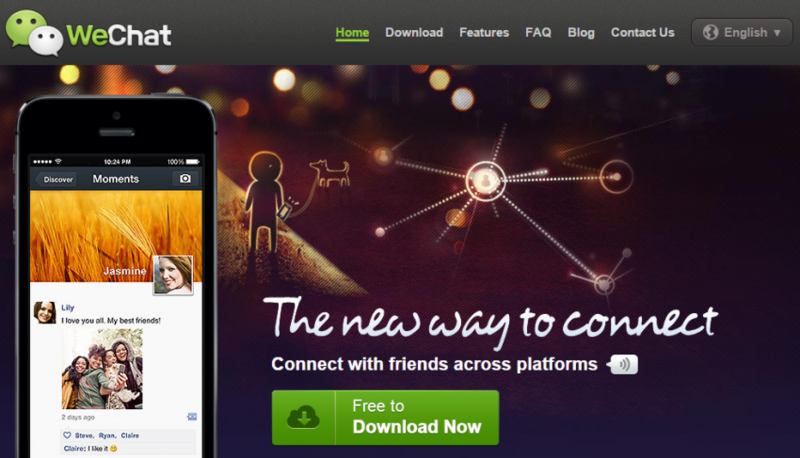 Rounds offers other features like photo and video sharing, and games. 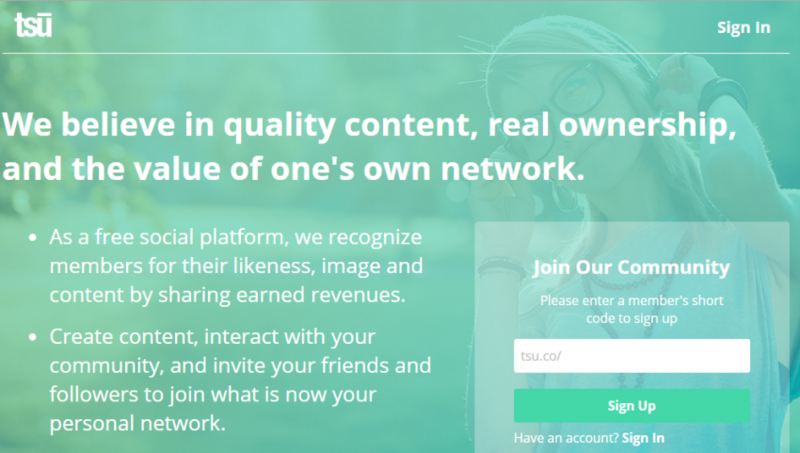 Tsu gives its members a chance to share in earned revenue for the content they create. This method motivates users to create compelling content as well as gives them ownership in what they turn out. Membership is by invite only so it’s a little exclusive. With all the varied social media options from websites to mobile apps, there could be some untapped tools out there for your growing business, beyond the usual suspects. Many of these social media services will likely have little or no value to you. But if you are looking for some new and innovative options or a new audience to connect with, it might pay to have a look. I’m online all the time and admit I only know about half of them. 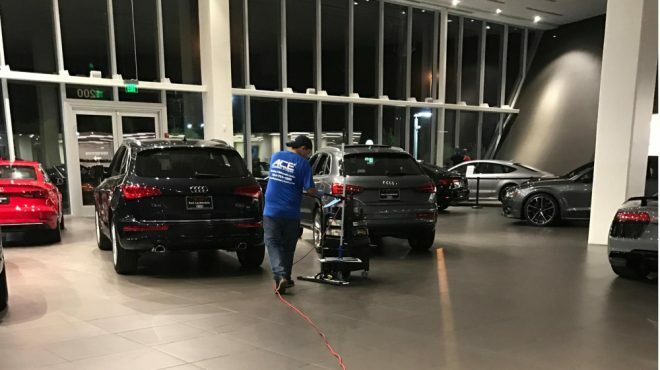 Shows how much opportunity is out there for people who are willing to put in the work. there is no way Snapchat is on here it is one of the most popular social media apps!!!! Nice list! I’ve used a number of them, but many more are new to me. Will definitely be checking them out. I only heard of some like Snapchat, Kik and Tumblr. I have yet to explore the other social media channels. Thanks for compiling this list. Interesting list, thanks for sharing. In the Netherlands WhatsApp is very popular: 9.4 million users in a population of nearly 17 million people. Thanks for show us all these possibilities. 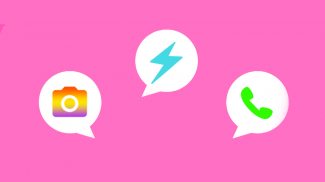 These are some great social media channels. Whatsapp and Snapchat are very popular now. If used effectively, they have a lot of potential. About.me has been around for a while. I also recently discovered branded.me which helps in personalizing your LinkedIn profile. 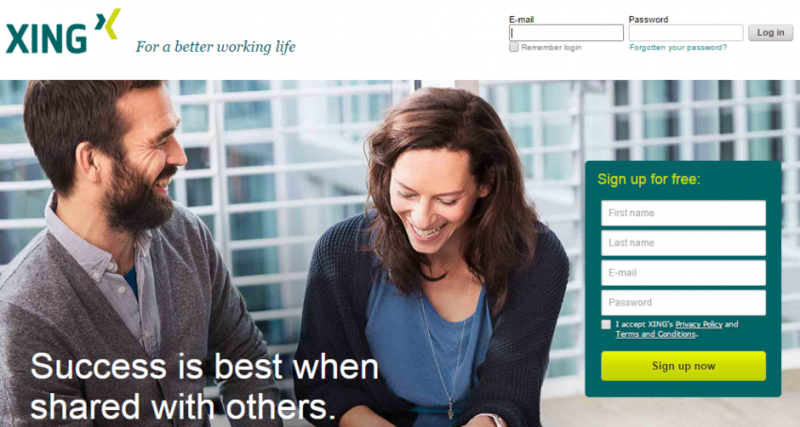 It will create a separate website out of your LinkedIn profile. 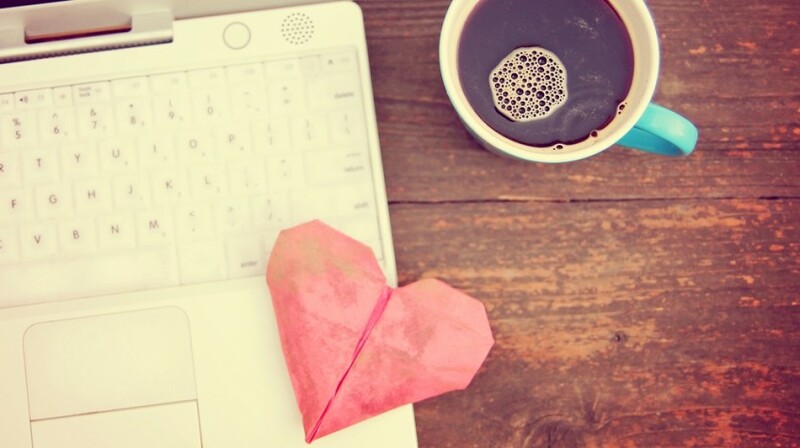 Thanks for sharing these great social media channels. I will definitively check out Archetypes and Listgeeks. I am big fan of RebelMouse and I have an answering message on my smartphone with the link to my About.me page. How would you compare and contrast Ask.fm with Quora? I would like to find an interactive FAQ tool, similar to the older version of Spring.me. Do you know about a specialized social media channel for creative content creators, e.g., podcasters? Amazing round up. In an online-savvy world, social media channels are definitely a major advantage and will give you a major leap forward in business. I appreciate this great list of social media channels. I have only used some of the channels listed above and I am very excited to try other social media platforms. Recently, I get busy with Snapchat as it has the potential to fit seamlessly into every mobile strategy and have a high ROI. O.K. I’m in trouble, I was familiar with 8 of them. I must admit though, there were quite a few on this list that I’m going to have to do research on. Thanks for the tips! Hi, Great Post ! . Thanks ! I love the list but where is MySpace?! Never heard of few channels earlier. I am familiar with only few channels and will look remaining sites soon. Thanks for great post. It’s too bad. The only one from this list (that I wasn’t already using) that I wanted to try seems to be gone. I did a search and it seems that the Learnist website has been taken down. One search result claimed that there is still an app, but that hasn’t been updated since 2015, so it seems that that one never flew. If you are in the habit of updating old articles, it would be good to note which ones no longer exist.